“The Federation Tower” invites you to a virtual tour of the tallest building in Europe, the business district «Moscow City» and Moscow. Download the app for your device and enjoy the – video 360º. 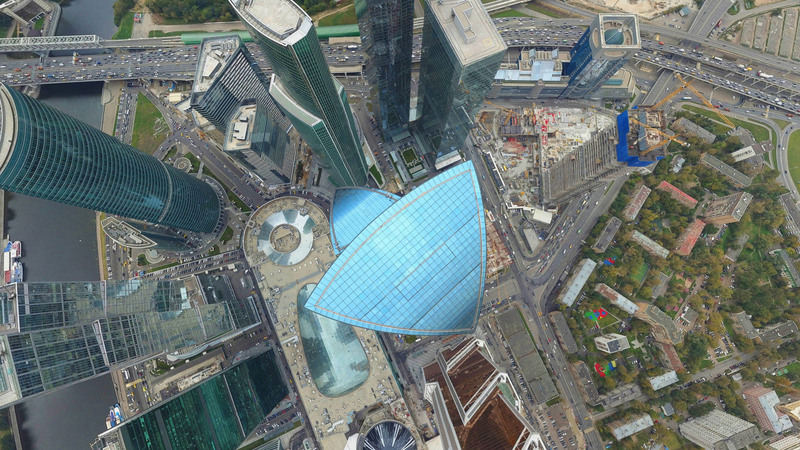 «Federation Tower VR» is an amazing opportunity to look at the tallest building in Europe with a bird’s eye view: 101 floors (97 above-ground, 4 underground), 374 meters. Enjoy your travel with or without Cardboard or another VR headset. Also you can watch the PC version of movie on Youtube channel. Enjoy the effect of 360 °, turning the video with the mouse.